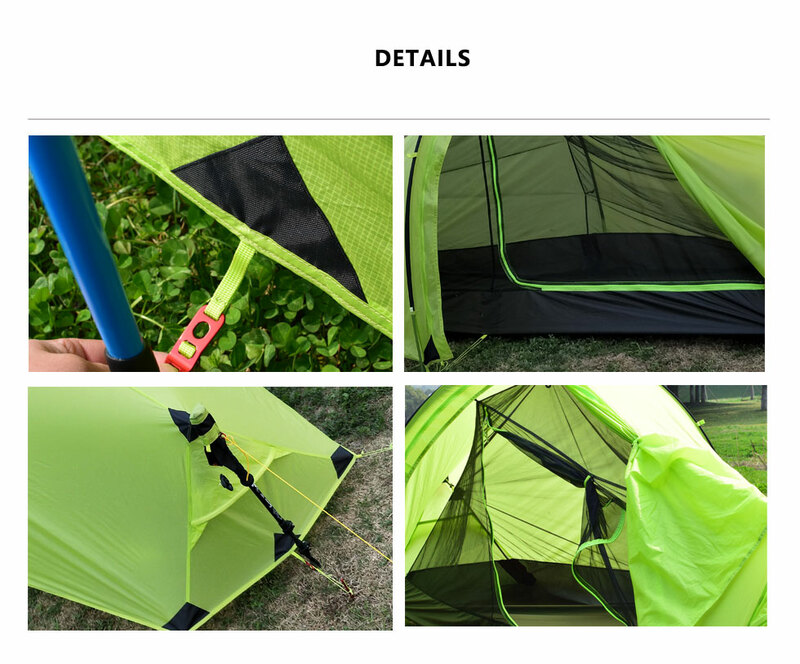 -1206g ULTRALIGHT and PORTABLE CARRY BAG, can be carry and store up with ease, fits all sizes of backpacks, ensures an "extreme light travel"
-DOUBLE WALL DESIGN and EXTRA STORAGE SPACE brought by the fly sheet provides enough shelter for your pet dog, backpack, shoes and other equipment. 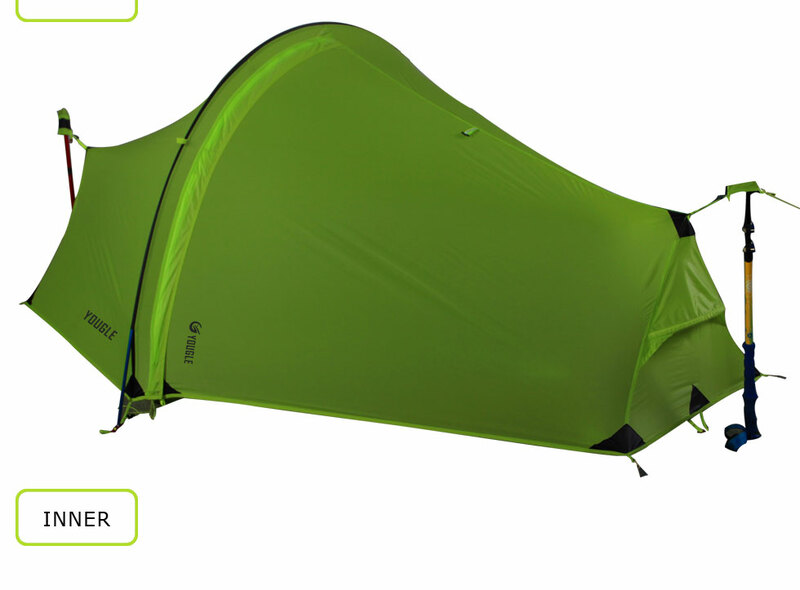 YKK zipper entranced, the No-see-um Mesh ensures the ventilation while keep the mosquito outside. 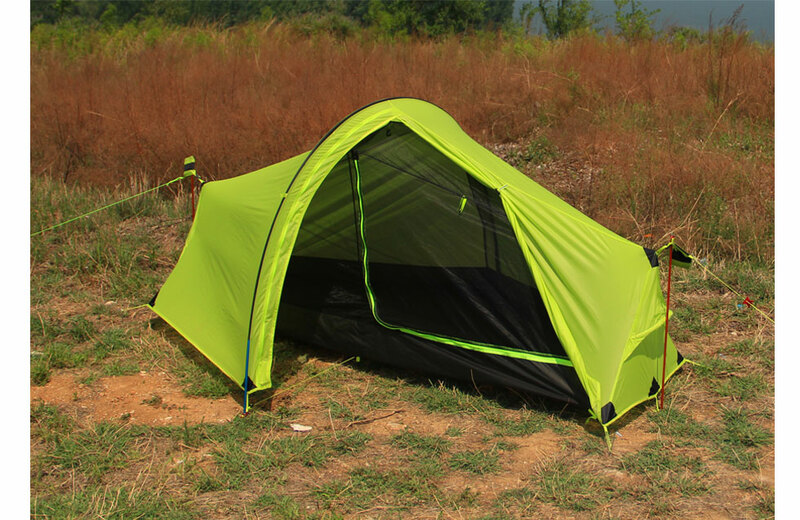 Stitched floor to prevent moisture. 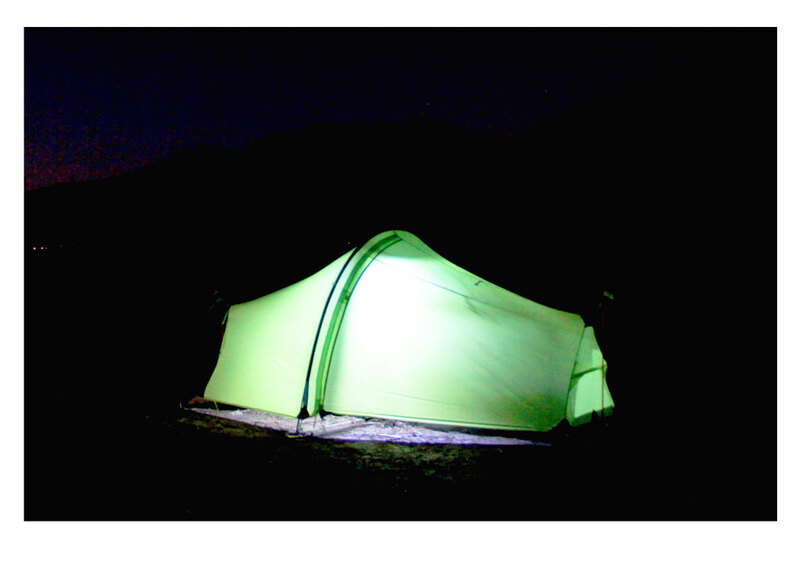 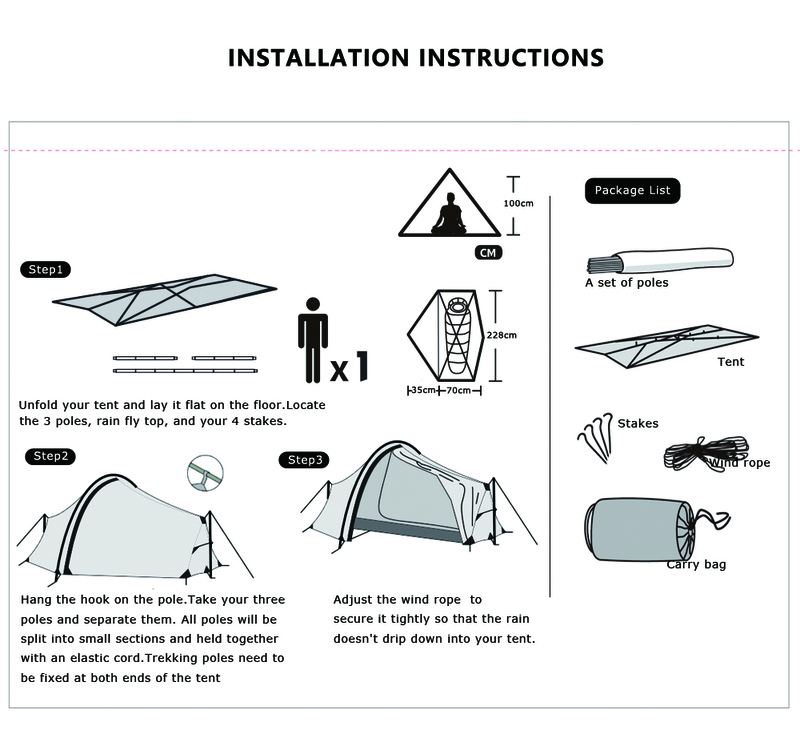 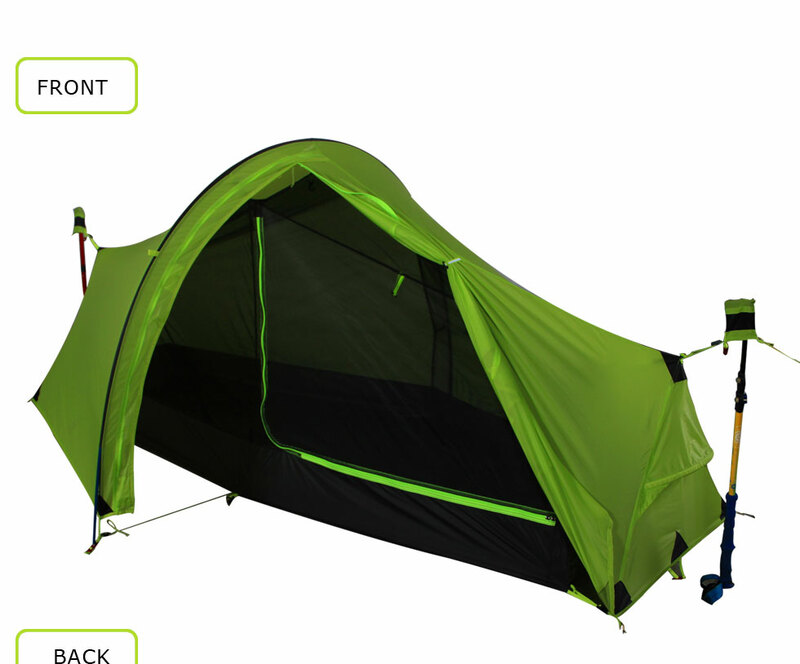 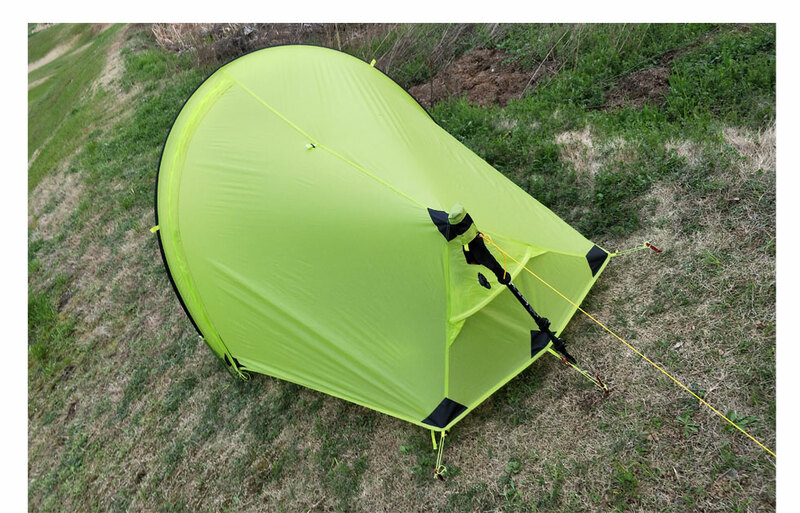 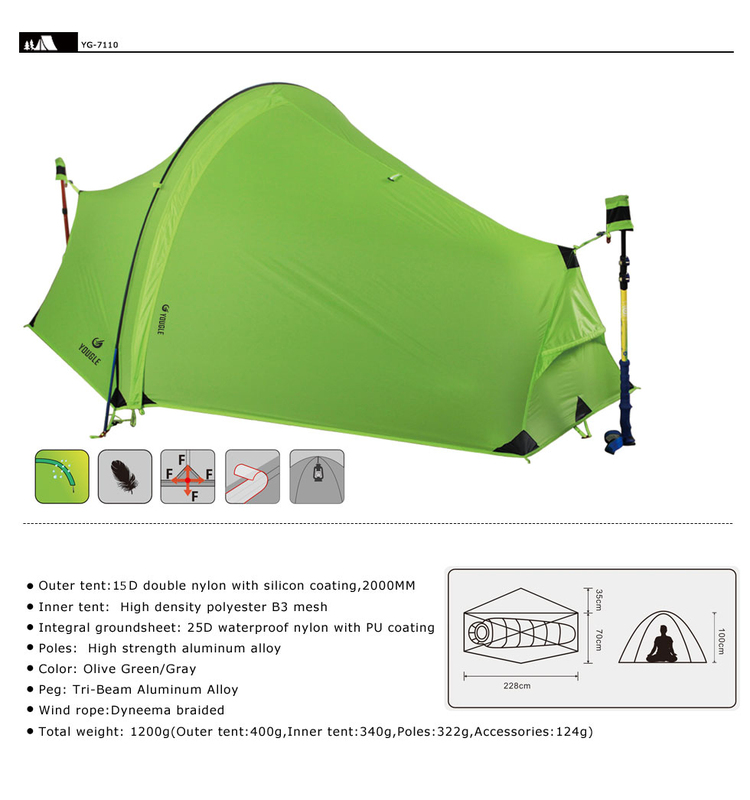 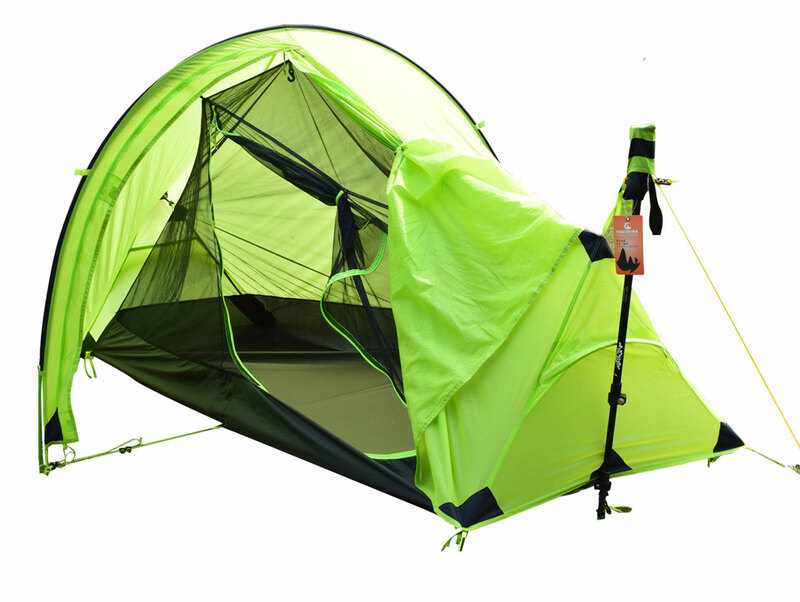 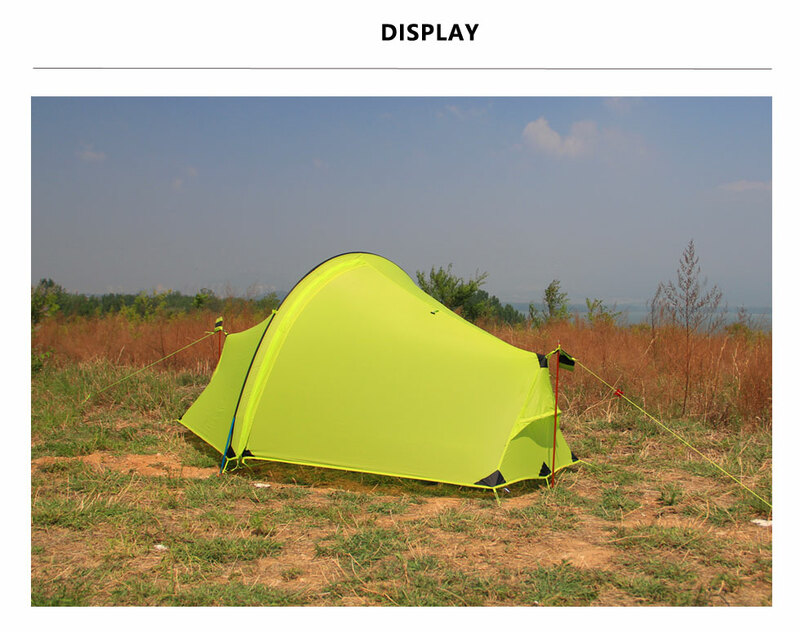 -WATERPROOF and VENTILATED for a dry and cosy outdoor night, the Flysheet is made of silicone-coated 15D nylon ripstop with WATERPROOF rating of 3000mm; the Inner tent is made of B3 high-precision BREATHABLE nylon gauze with 150D oxford fabric tent bottom of 3000mm waterproof rating; the mesh door to the front and side ensure good ventilation, avoid fogging when you are sleeping.